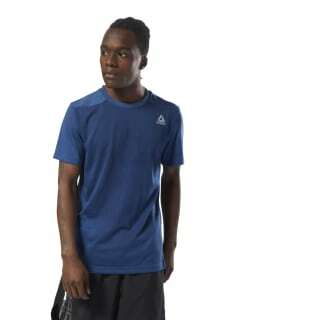 Grab this men's T-shirt for quality and performance. Whatever the day's training session looks like, Speedwick helps wick sweat while the lightweight fabric keeps you comfortable. The extended rear hem enhances coverage through a full range of motion. 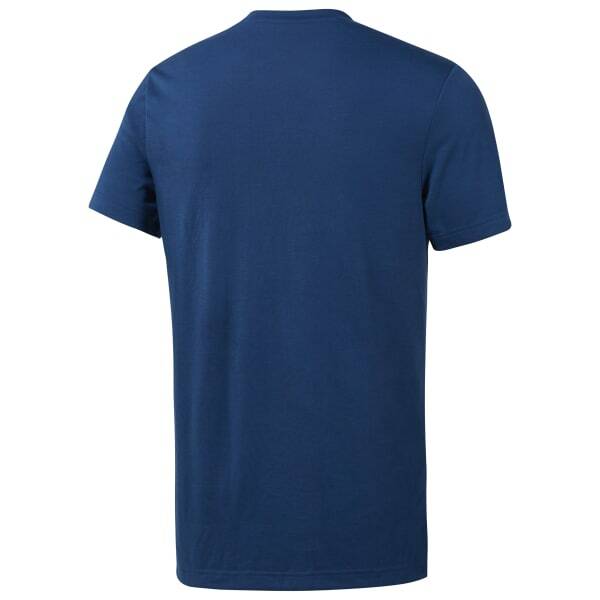 An all-over spray dye process makes each shirt unique.